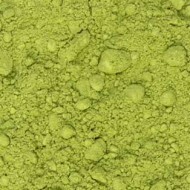 This high quality green tea is from the province of Thai Nguyen, Vietnam and is marketed by the women-run Tan Huong Tea Cooperative. 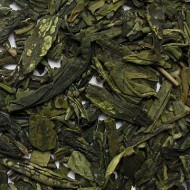 They have extremely high standards and are hard-working women who take pride in selling a quality product. 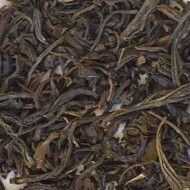 The sale of this tea provides the families of the co-op the opportunity to continue to better their circumstances. 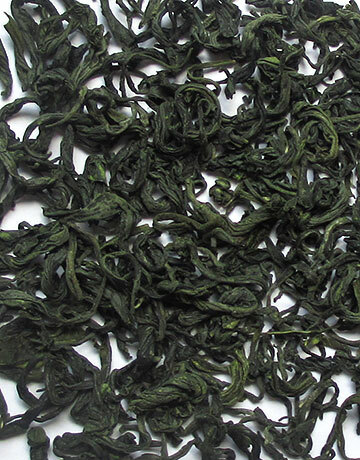 This dark emerald, blue-green tea with wiry, twisted leaves has an incredible sweet pea floral aroma and offers a liquor that is bright and vibrant. 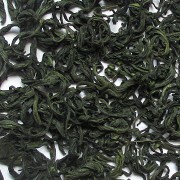 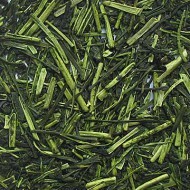 Unlike some green teas, this tea gets milder as it cools and does not exhibit any bitter characteristics.